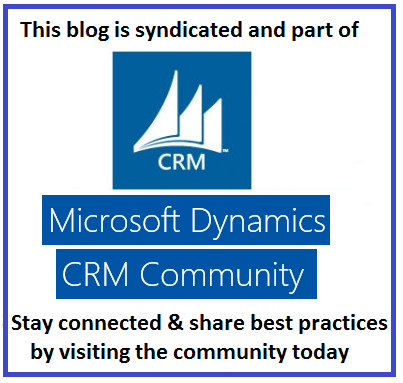 In the last post in this series, I also talked about gaining access to Dynamics 365 Talent Portal through various ways. In this post, I’d like to introduce Partner Next and its free training videos section. You can see the full list of Dynamics 365 training videos on this Partner Next section. The Videos cover various Dynamics areas including Customer Service, Operations, Sales, Financials and a lot more. Hope this helps all new Dynamics 365 Learners! 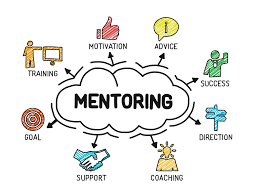 Always remember you can join the CRM Boutique Mentoring programme if you want a Mentor to support you through your career development. 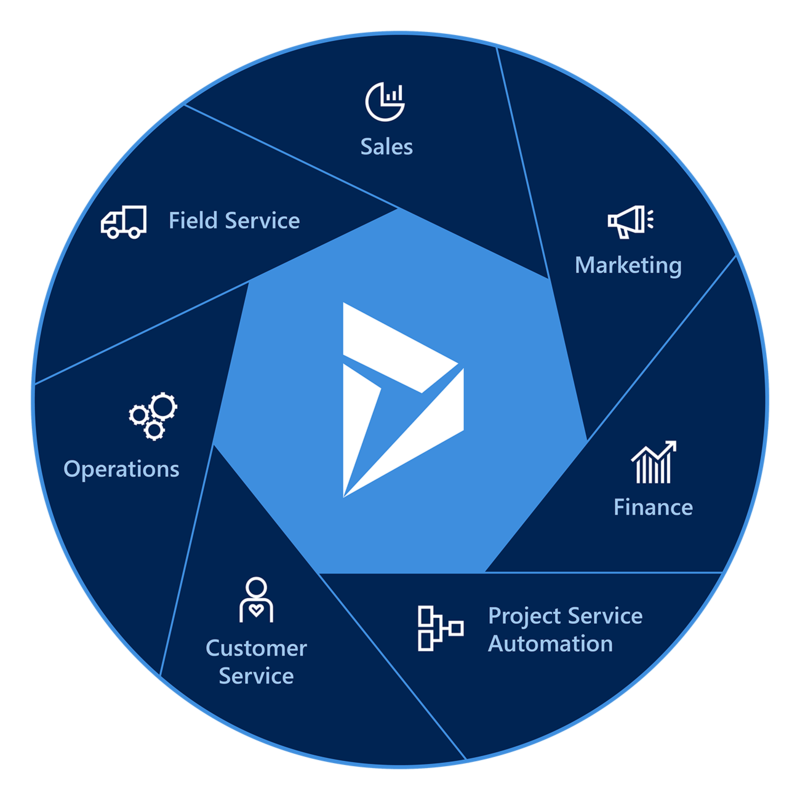 For all Dynamics partners, Microsoft is offering a free training program to on-board new consultants and developers in your practice called Dynamics 365 Accelerate. The training program gets professionals ready for certification and project implementation after a 30 to 45 days’ cycle where professionals learn the best practices of implementation thru case studies and a sandbox environment. The program is free for Dynamics Partners. 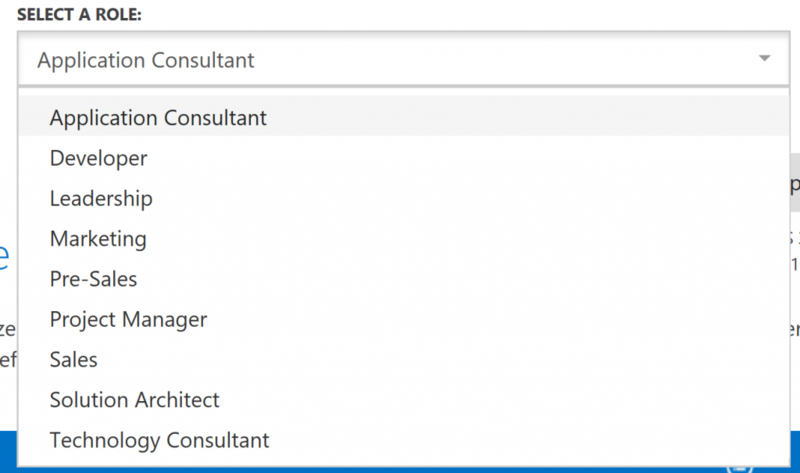 This is my first post in a series of articles I’ll be publishing to help new comers into the Dynamics 365 domain learn the technology and the platform to become Dynamics 365 consultants, developers and Architects. 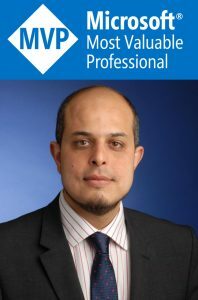 This series is aimed at graduates looking to study and learn Dynamics 365 so they can become consultants or analysts in this striving and growing market. It is also aimed at other IT consultants who are moving into Dynamics 365 from other CRM and ERP platforms such as SAP, Oracle, SalesForce, etc. 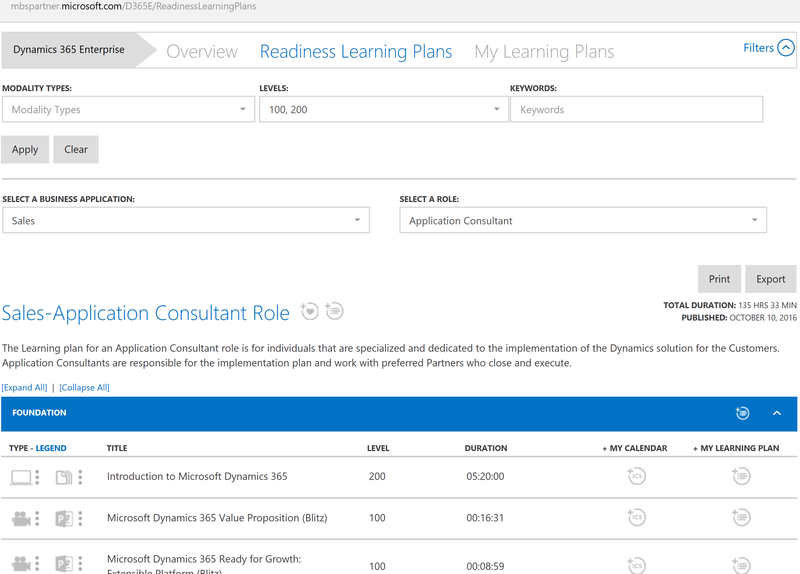 The series might also be helpful to junior consultants at the early stages of their career in Dynamics 365. 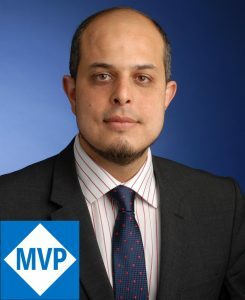 So, if any of the above applies to you, you must have wondered what are the first steps to learn Dynamics 365 so I can sell the platform, implement it or even just talk confidently about it. 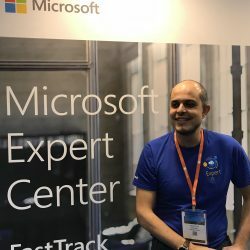 This is a long but really important introduction as the above could literally shape your career in Dynamics and you should start on the right foot by following the best practices and Microsoft recommendation for implementing Dynamics 365 solutions. If the above link doesn’t work, you can search online for Dynamics CRM Online Free trial and get the relevant page for the free trial in your country. If all of this doesn’t work, please comment below and I can send you an invitation for a 30 days free trial (subject to availability) from my Microsoft partner account. The other option to the Dynamics 365 30 days free trial is to get a 90 days free trial Microsoft Dynamics 365 tenant with office 365 using the Microsoft Demos website. 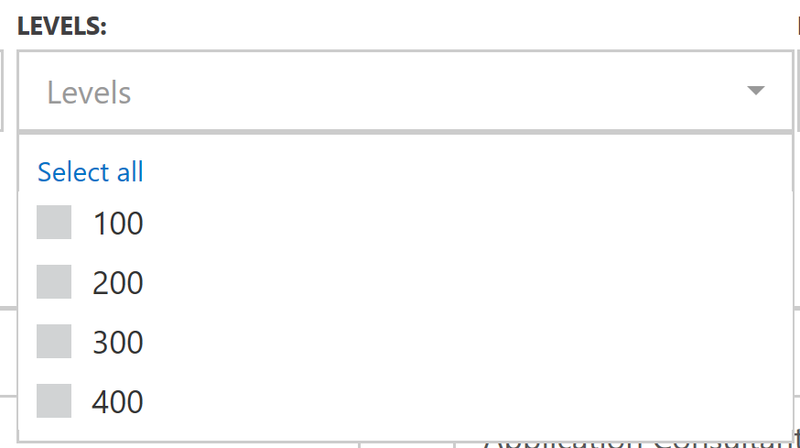 This option is only available for Microsoft Partners though. In my next article, I will be taking you through the step by step guide on where to start your learning of Dynamics 365 and how to apply your learning onto a Dynamics 365 solution built on your new free trial instance you have.